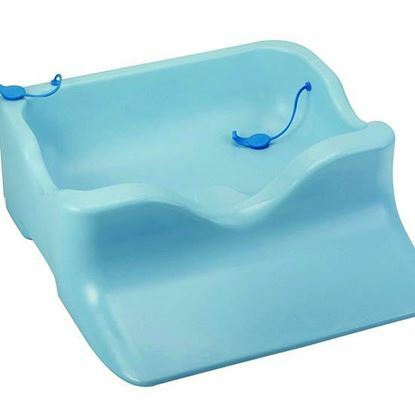 Repton Medical's Speciality Product Accessories are aimed at assisting and helping patients during medical treatments and procedures- helping solve problems whilst ensuring comfort needs and promoting patient hygiene. 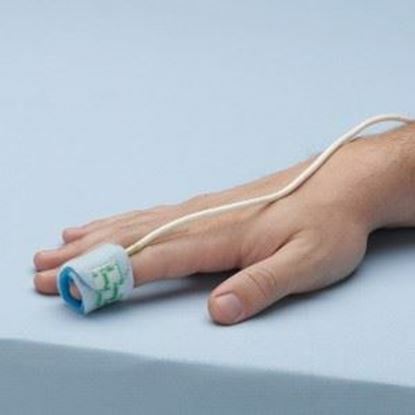 All are easy to use and designed with maximum patient safety and care in mind.
. For patients requiring pulse oximeter monitoring. .
Repton Medical's Shower Guards are the perfect solution for keeping casts and dressings dry . The Family Pack offers protection Hand/Foot/Leg/Arm Perfect for keeping Casts & Wounds dry; One size fits all. Repton Medical's Shower guard Short Style are perfect for protecting casts or other medical dressings on Hands and Foot from water damage . Short style offer Hand and Foot Protection . One Size fits all . 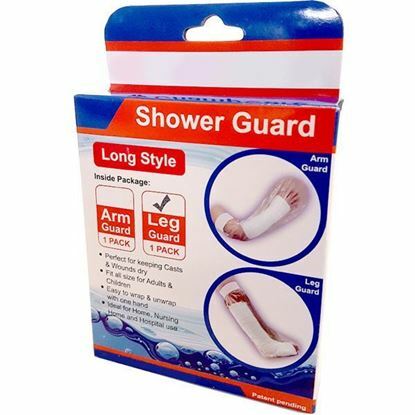 Repton Medical's Shower guard Long Style are perfect for protecting casts or other medical dressings on the Arm and Leg from water damage - Long style Offer Arm and Leg Protection . One Size fits all . 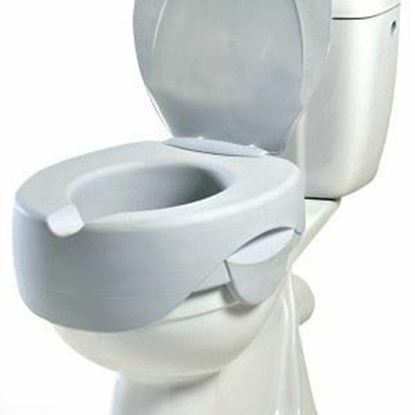 Designed for those with limited mobility for their comfort and hygiene.
. 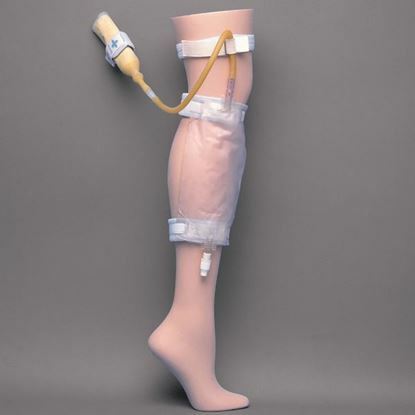 RECOMMENDED USE: For male patients using external urinary catheters. .